This essential textbook covers the context of care with chapters on fundamental aspects, such as sleep, nutrition, pain management and stress. It goes on to look at the main causes of critical illness and the treatments often given, as well as the skills necessary for monitoring patients. 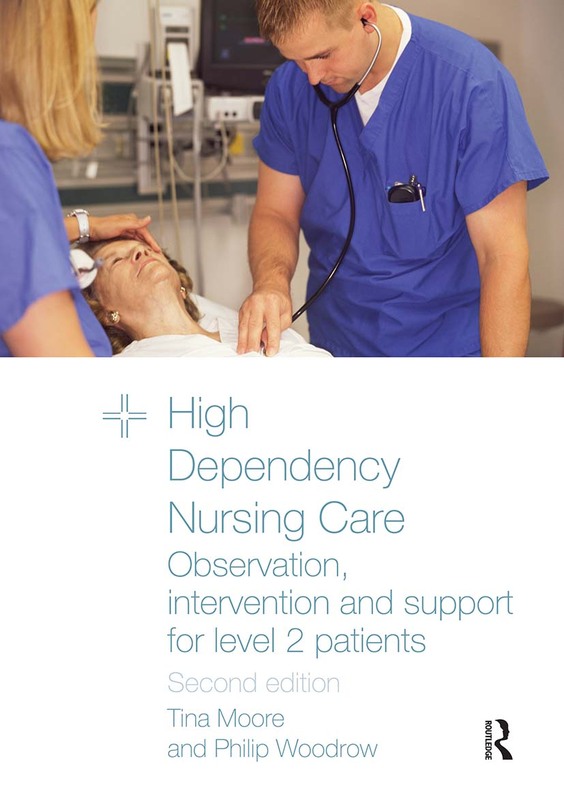 Completely updated throughout, this second edition also includes new chapters on infection control, heart failure, tissue removal and transferring the sicker patient.